You may (or may not) have noticed that recently we’ve added a new brand to our collection, Floris London. 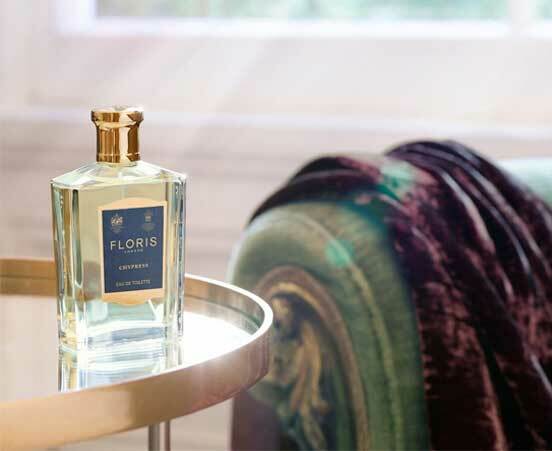 Floris London is a luxury independent family perfumer and the oldest in the world. They’re the only perfumer appointed to her Majesty the Queen. 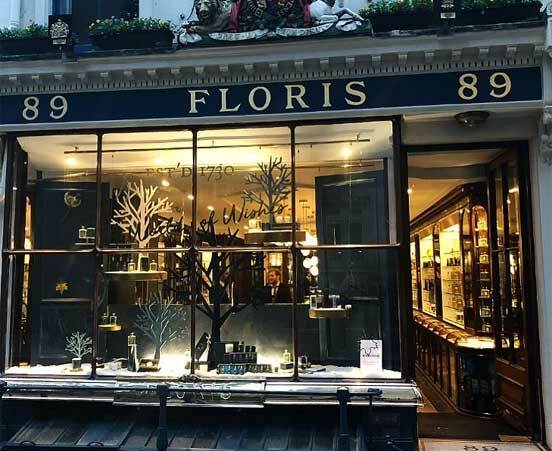 Floris London’s journey began in 1730 when Juan Famenias Floris and wife Elizabeth began selling perfume, shaving essentials and other toiletry accessories. 89 Jermyn Street is still the heart of the business to this day and is now run by the descendants of Juan and Elizabeth Floris. In 2010, Floris celebrated their 280th anniversary by releasing an exclusive eau de parfum called ‘280’. Limited to 280 bottles this eau de parfum is a collectable. Over the years Floris has released numerous fragrances relating to pinnacle British history moments such as Queen Elizabeth II’s Diamon Jubilee. In 2015 Floris released ‘The Gentleman Floris Collection’ a collection dedicated to high-quality male grooming products. 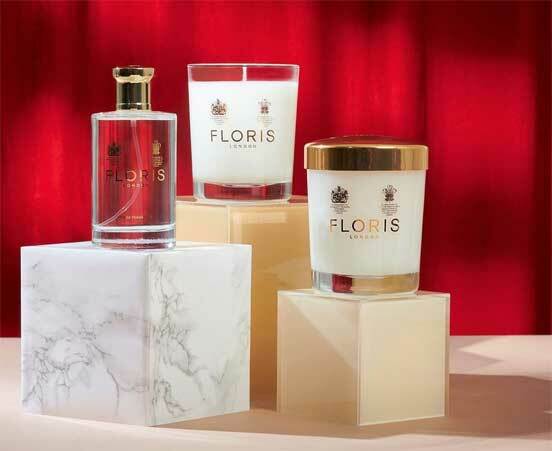 As well as fragrances and toiletries, Floris dabbles in home fragrances. Such as candles and room sprays. 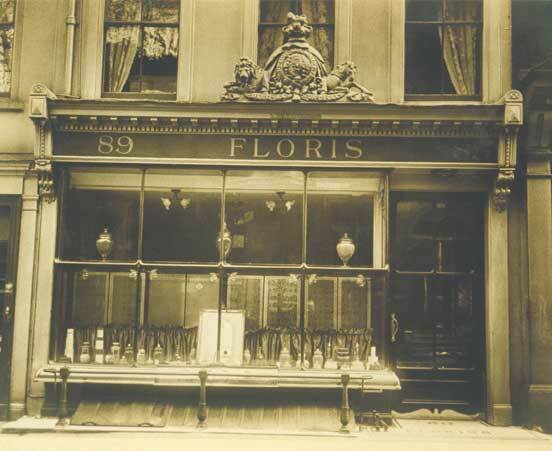 This is the Floris London store then. 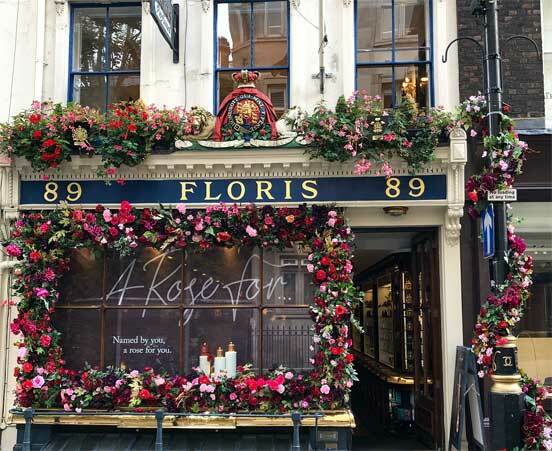 This is the Floris London store in 2019. 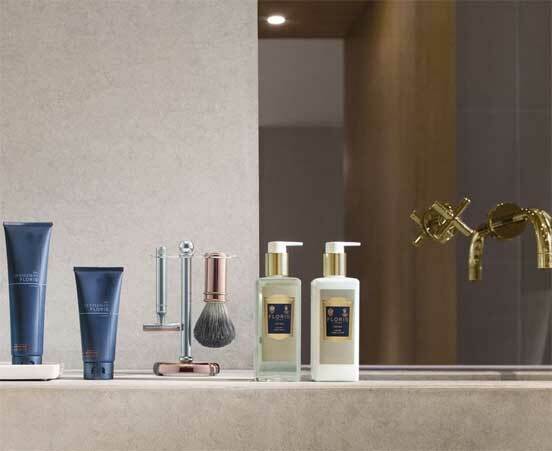 We’ve had the pleasure in receiving in some of Floris London’s most loved products. From bath essence to luxury soap to candles, we definitely have something here for you. 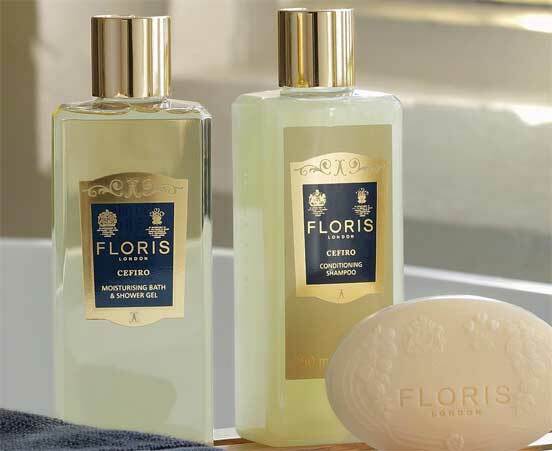 Please feel free to explore our Floris London collection. 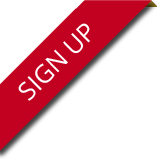 *Unfortunately we cannot engrave products that aren’t purchased from us as we cannot be held liable if something goes wrong.